This Kathy from 3 Spoiled Dogs. 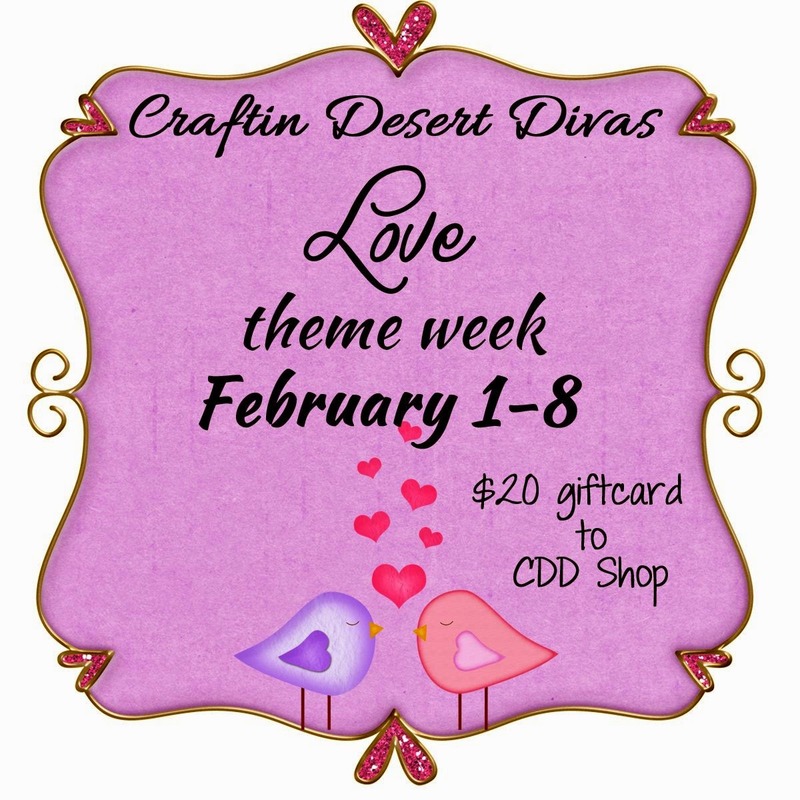 the LOVE themed projects this week!! 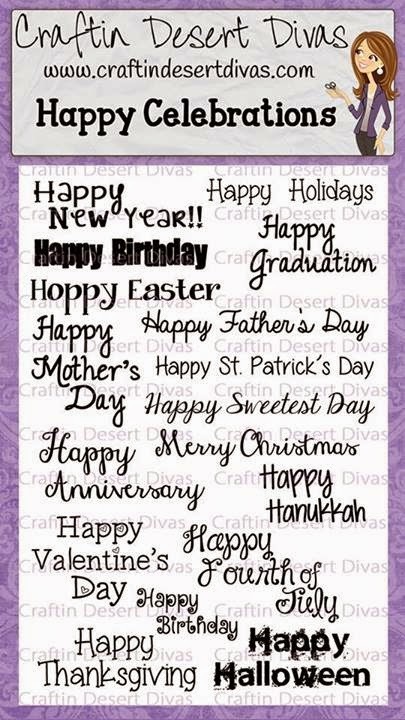 I have an extra special card to share with you today. Today is the 16th Wedding Anniversary for my husband and I. 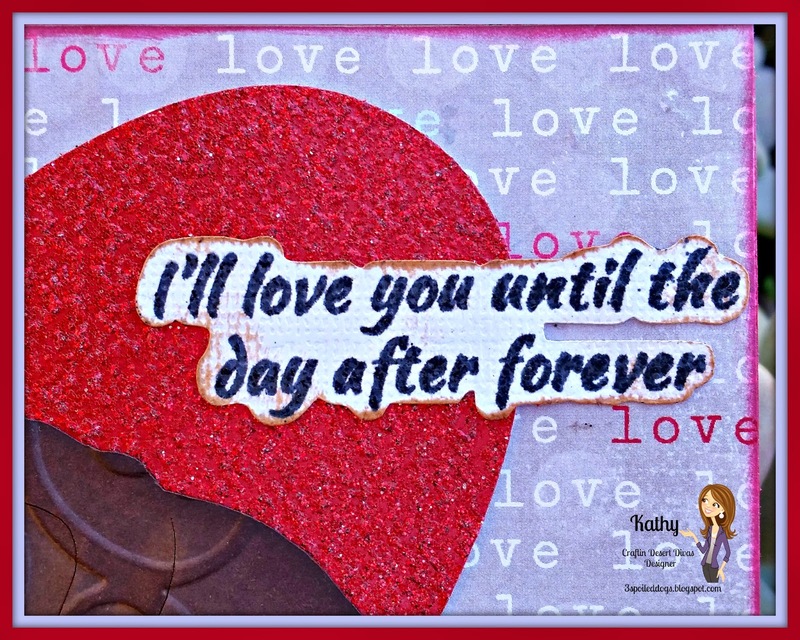 And this is the card I made for him. I used the new Sending Love for the sentiment on the front. to create my inside Sentiment. 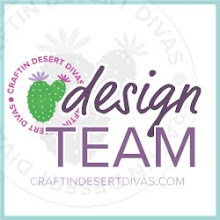 Be sure to stop by for another fabulous project!! 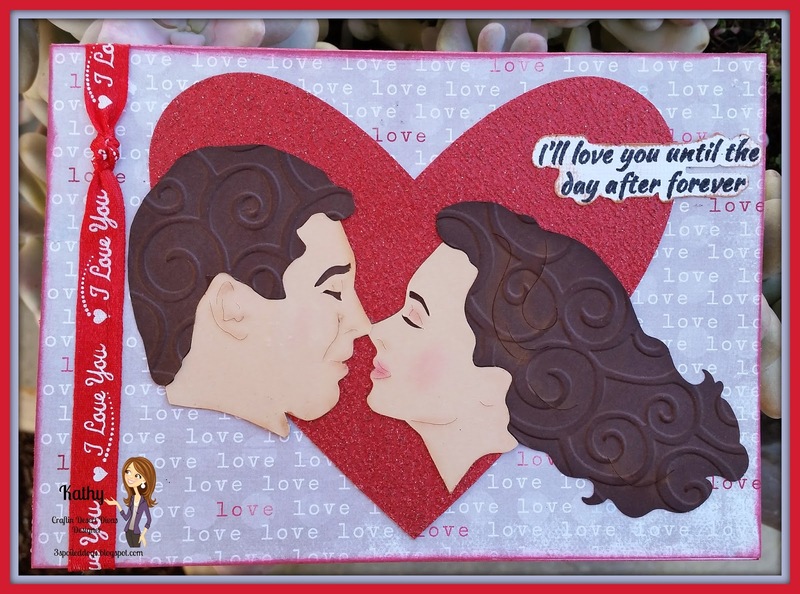 Your card is stunning and I am sure your husband will love it just as much as he loves you.. TFS!! Awesome, Kathy! 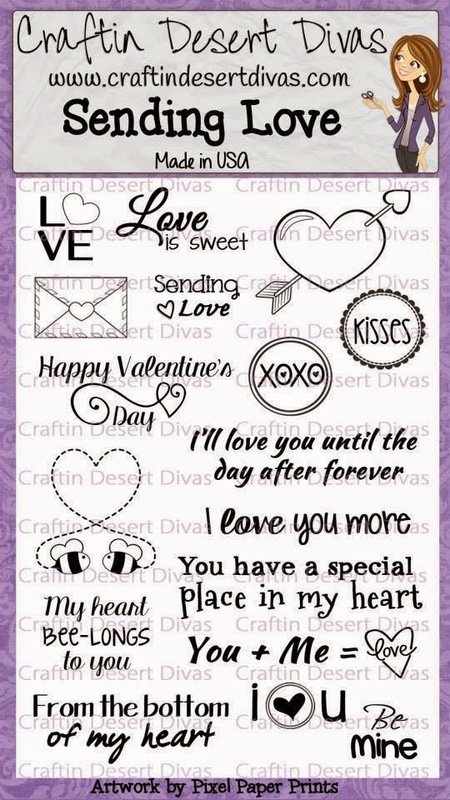 Love that embossed hair and the sentiments are great! Happy Anniversary! Beautiful card. Love the image used. 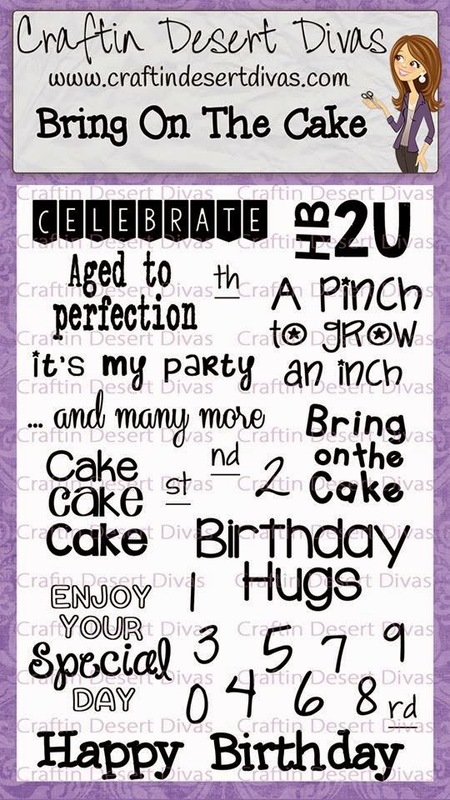 Beautiful card Kathy! Happy Anniversary to you and your hubby! I hope you have a great day/wknd celebrating! What a great use for the sentiments. Fun idea to emboss the hair! 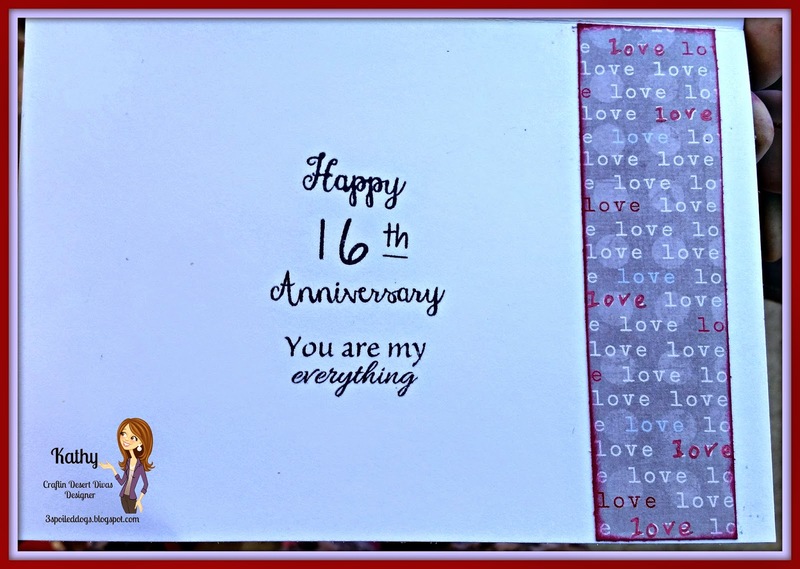 Beautiful card and also congratulations on 16 years! Happy Anniversary! 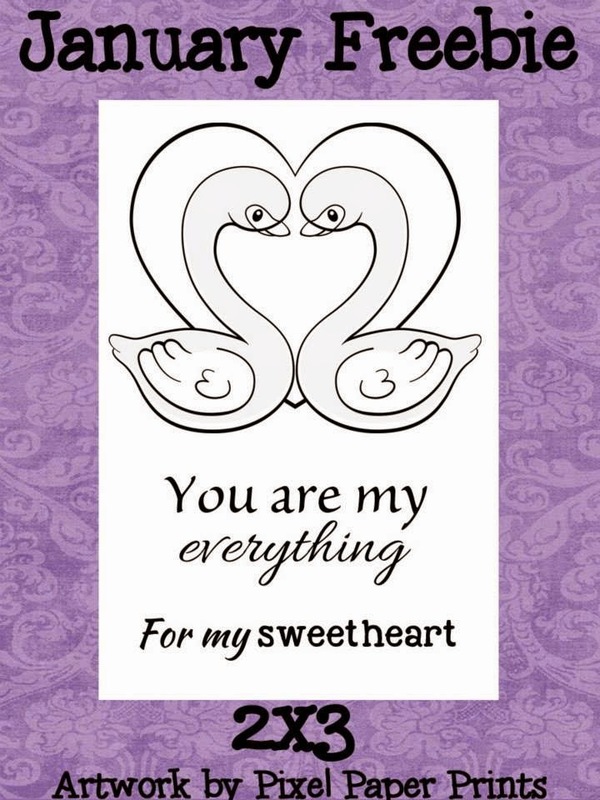 Beautiful card, and congrats on your Anniversary. Beautiful Card! Love the embossing you did. Happy Anniversary! Oh I bet he loved your wonderful anniversary card. Thanks for sharing.